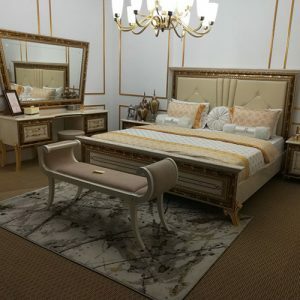 Arredoclassic is proud to present the renovated showroom of our retailer Akniet, located at Ul Raymbeka 92, Ul Tulebaeva District – Kazakhstan. 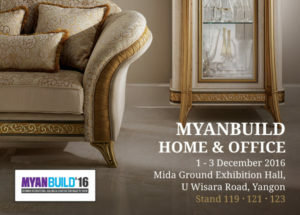 From December 1 – 3, 2016, Arredoclassic will attend the Myanbuild / Home & Office Fair at the Mida Ground Exhibition Hall, U Wisara Road in Yangon. 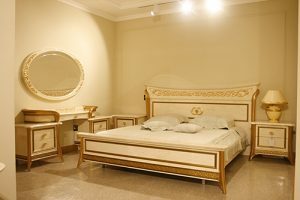 Arredoclassic is proud to announce the imminent opening of a new retail store in Vietnam. 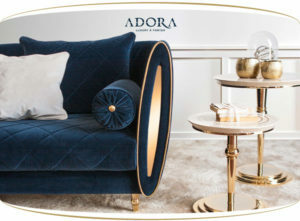 Born from the experience of Arredoclassic, Adora introduces a new way of understanding Italian Design: a contemporary elegance inspired by luxury interiors. 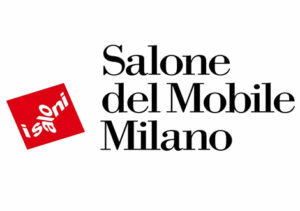 We wait for you at “Salone Internazionale Del Mobile”, which will take place in Milan from 12 to 17 April 2016. 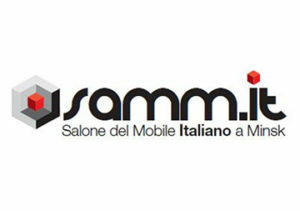 Our stand will be located in Hall 2 – Stand G37 / L30. 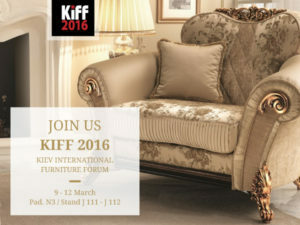 Arredoclassic will attend to KIFF 2016, the main event in the furniture branch, which will take place in Kiev, Ukraine. 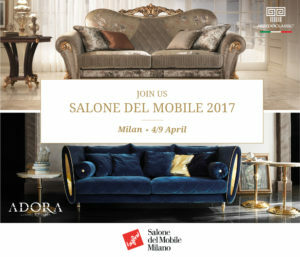 It will be our pleasure to welcome you in our stand J 111 – J 112 in Pavilion N3. 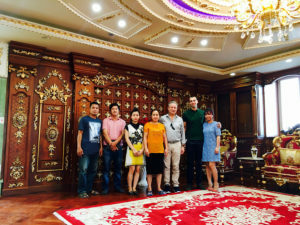 A new Arredoclassic showroom is arriving, this time in Vietnam. 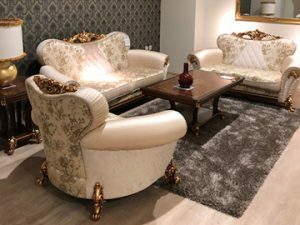 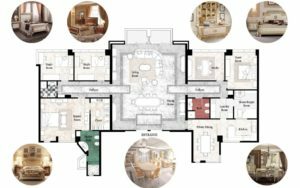 The “Made in Italy” Arredoclassic has the prominent role in the interior design project of a luxury apartment in Hong Kong, organized by Smellof.design. 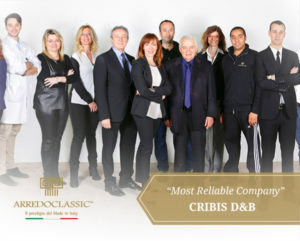 We are proud to announce that Arredoclassic received an important reward: D&B Cribis Financial Rating 1 (“Most Reliable Company”). 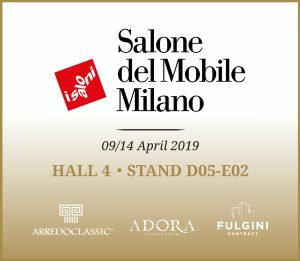 Arredoclassic is pleased to announce its participation in the first edition of “Salone del Mobile Italiano” which will take place in Minsk, Belarus, from June 11th to 13th 2015. 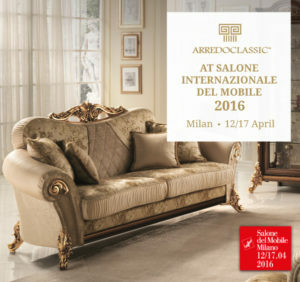 Arredoclassic will attend to the Salone del Mobile 2015 which will take place in the city of Milan from the 14th to the 19th of April 2015. 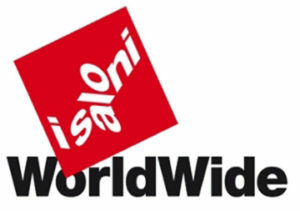 We will welcome you in Hall 3 Stand G39-H32. 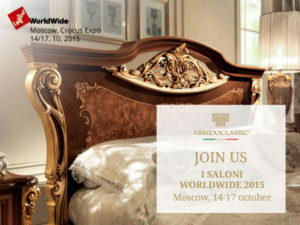 Arredoclassic will attend KIFF 2015 which will take place in Ukraine from March 10th to 14th 2015. 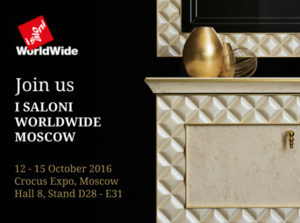 It will be our pleasure to welcome you in Hall 3 Stand J013- J014.